While the post-NLDS malaise was a huge factor as to why I didn’t post for nearly 10 days, there was one other huge reason: I was a business trip to Las Vegas last week which made posting nearly impossible. 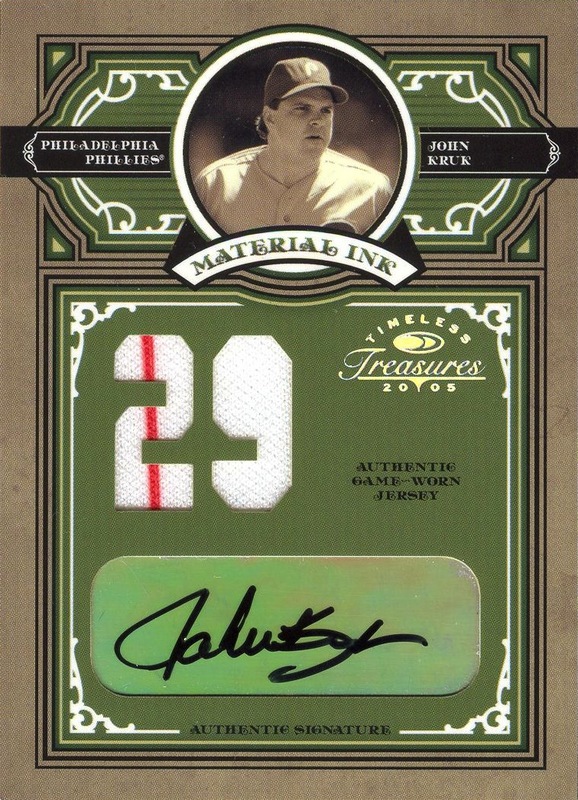 However, my flying out there has given me an excuse to post another card of the greatest Phillie to play there while the city hosted a minor league team: John Martin Kruk. Looking at his minor league numbers, I will never understand how it is that the Padres sent him back there for a second full season after his amazing first season there. 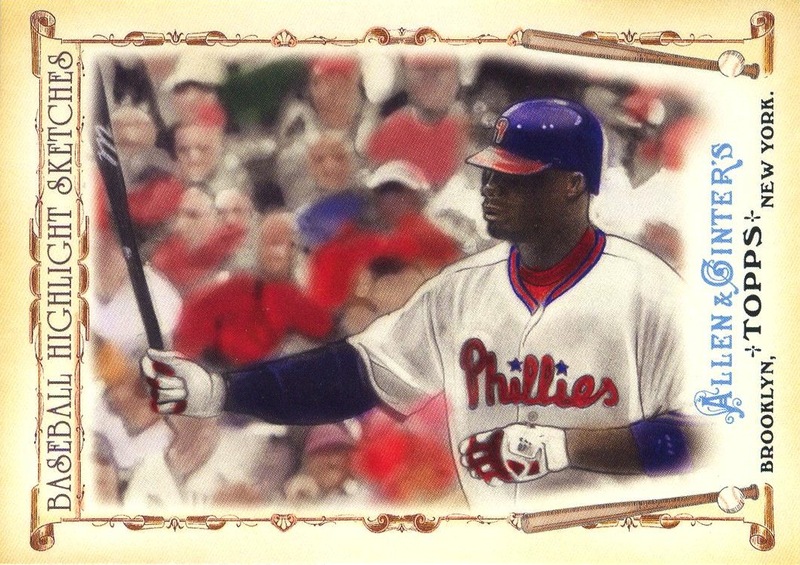 Then again, I’m sure some old school talent evaluator in the organization thought he wouldn’t hack it in the majors and wanted to see if he could repeat those AAA numbers. He did, and the rest is history.